True craftsmanship and timeless finishes are at the cornerstone of this newly custom built luxury home. Everything about this house suggests relaxation, enjoyment and the simplicity of easy living. From the classic front elevation with its large front porch and interior finishes that give a nod to old-world charm to the modern technological conveniences and superior mechanical features throughout. This 3.2 bed lofted bungalow has thought of everything. 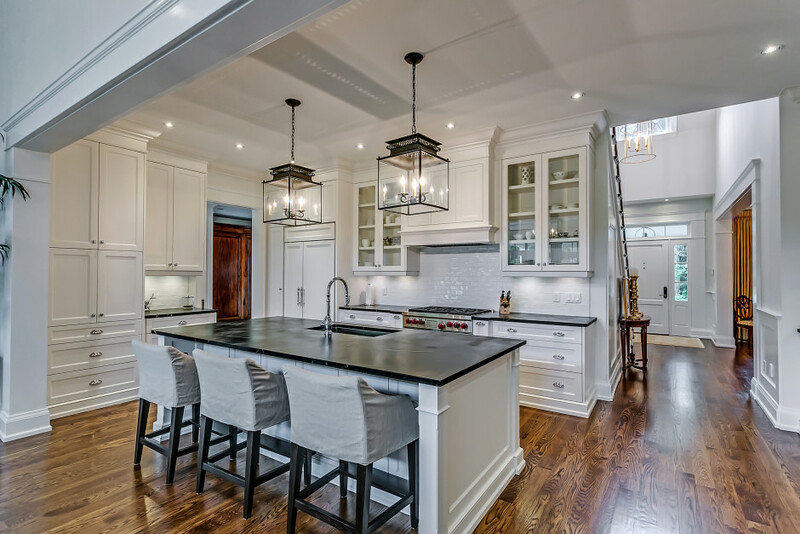 An inviting sun-filled interior with clean lines, custom white cabinetry and built-ins throughout, extensive trim and mill work and top of the line fixtures, materials, hardware, lighting, appliances, electronics and more. 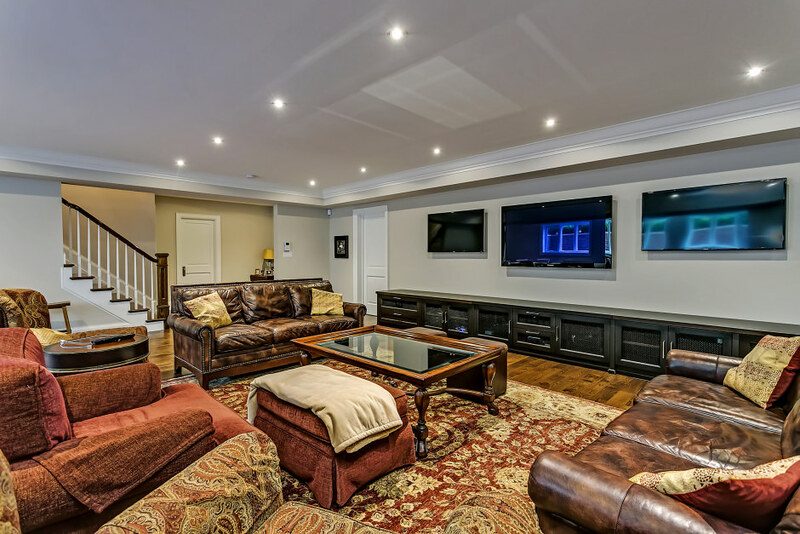 Lower level with radiant heat floors, high ceilings, massive windows with brick wells, deluxe home gym and spa style bathroom with sauna, large entertainers wet bar and so much more. 3 season Muskoka room, deep private lot with irrigation and lighting, 3 car garage with all the features and parking for 10. Close to Appleby College and downtown Oakville. An absolute pleasure to view this home.